Subcontracting for commercial projects is what we are offering to you and your customers. 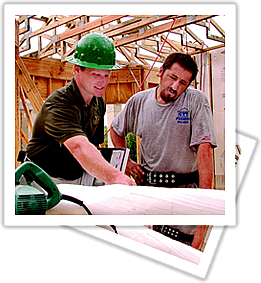 Each construction manpower member of our subcontracting team is equipped with the trade specific tools, skills, attitude, and reliability. 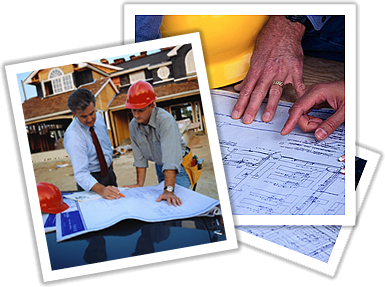 We are a strong seasoned team that will work by the square footage or board. We are your answer for a consistent professional team through out America! Also, each construction manpower of our skilled subcontracting team is completely safety trained and able to follow all company specific policies. team. We have complete I9s for all our team members that we can send over to you at anytime.